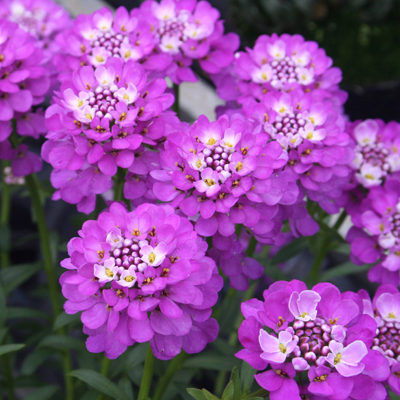 ‘Absolutely Amethyst’ is the first true deep pink Candytuft. Flowers are a true pink/mauve and are borne in big numbers during the early days of spring. Used as a border planting in mixed gardens it almost defies description as the effect is so stunning. Flowering lasts for several weeks. 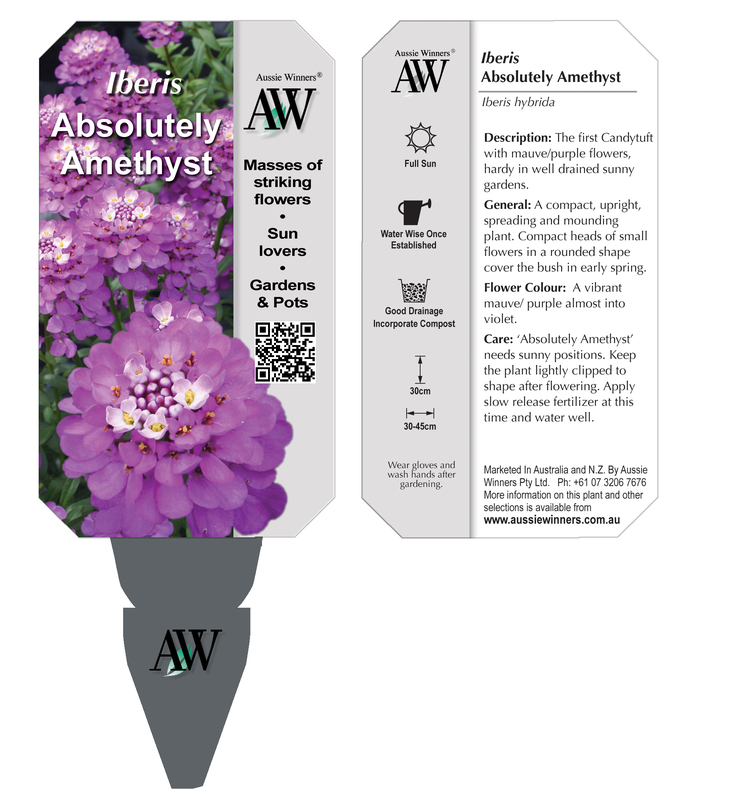 Baskets and larger garden pots are suitable to grow ‘Absolutely Amethyst’.